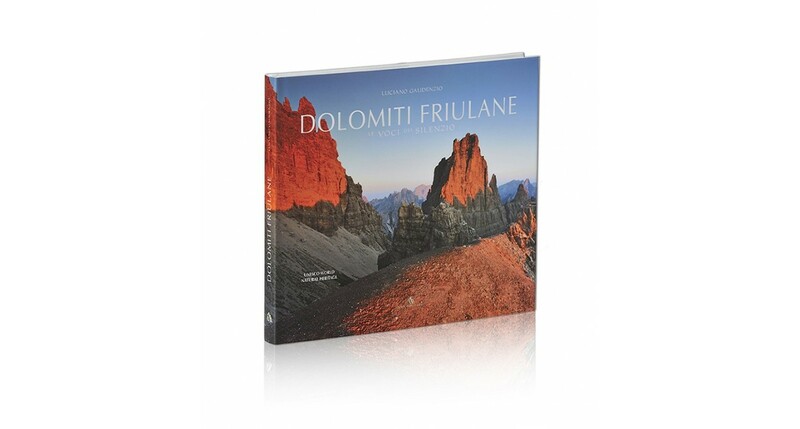 "... this is a spiritual journey, through images and emotions, crossing the valleys, climbing the slopes and going to the highest peaks of the amazing Friulan Dolomites. These mountains are a "separate world" that have been revealed to outsiders only in recent eras and that are still waiting to be discovered, experienced and internalized in its most secret and evocative espressions. Ours is a unique mental and emotional adventure that will allow us to grasp the beauty and richness of the face and living soul of these mountains. At the same time, however, it will also a allow us to immerse ourselves in the splendour of images celebrating the beauty of these mountains, composed of light colours and ancestral silences. 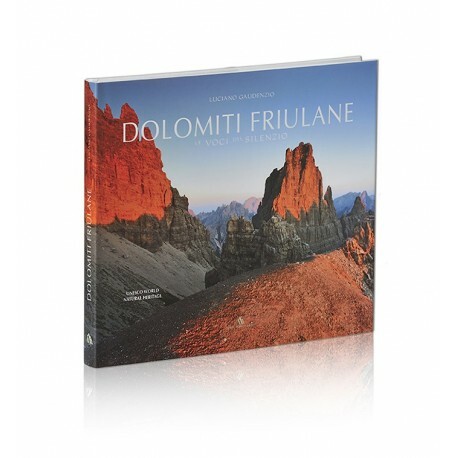 Liquid music,pollen and scents, the murmuring voices of silence of Dolomites, and rediscovered memories are the leitmotifs that will transform these images into vivid impressions.